Offices & Commercial – Control Technologies Inc.
One of the most pressing challenges for facility managers of offices, transportation facilities, and commercial buildings is ensuring that everyone is comfortable and secure, while keeping costs down. In office buildings, optimal environments can not only increase productivity, but create opportunities for higher profits, and lower energy costs. Control Technologies can help ensure occupant comfort and enhanced security while maximizing your energy savings. With our Building Management Solutions, Facility Managers can take advantage of increased efficiency and ease of operations with real-time occupant monitoring and insightful, robust HVAC systems controls and monitoring. Be able to easily view reports, and make efficient and informed decisions. Buildings often go through many changes in occupancy and building use, all that diverge from the initial plan for the building during its conception. If you are managing a building that was built for different expectations and usage intentions in mind, you may benefit from Recommissioning or Re-tuning Services. Our Commissioning Services ensure that your building is working for its current occupational and environmental needs. With minimal expense, it is possible to bring your facility to optimal operational and efficiency levels. Airports, train stations, and bus terminals have endured increasing demands for heightened security while reducing costs and enhancing traveler comfort. 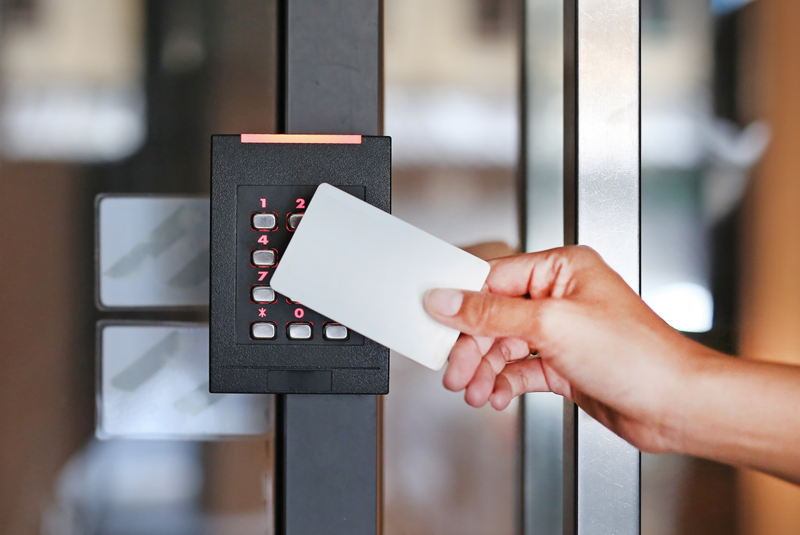 Control Technologies can help by providing Building Management Solutions that include access control and video surveillance for security management and HVAC and lighting control for maximizing energy efficiency and traveler comfort.